Born and bred in Washington State, Richard is currently pursuing a Ph.D. in English Literature at Washington State University. 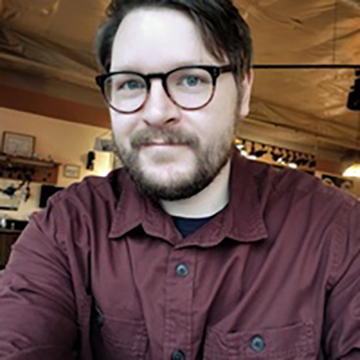 Both a scholar and an amateur illustrator, Richard’s research focuses on image-text pairings in early modern England and contemporary digital culture. Richard is also interested in visual culture studies, digital humanities, emblem studies, rhetoric, multimodality, game studies, art history, and Japan studies.